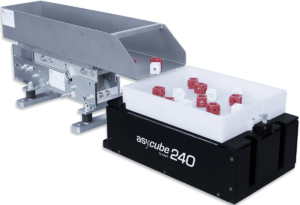 Asycube Series - 3-Axis Vibration Robotic Parts Feeder - Allied Automation, Inc.
Meet Asycube, Asyril’s award-winning series of Asycube flexible feeders offers high performance part feeding, pre-orientation and optimal surface distribution of bulk parts and components. 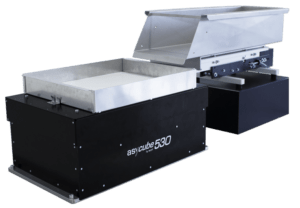 Are you tired of inflexible vibrating part feeders that only work with one part, cost too much and take too long to design and install and regularly get fouled? 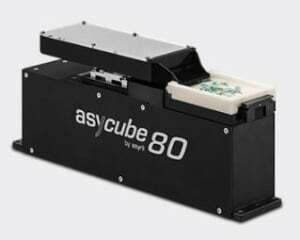 If you are, check out the next generation robot part feeder system from Asyril. 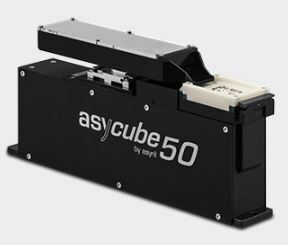 Asyril’s award-winning series of Asycube flexible feeders offers high performance part feeding, pre-orientation and optimal surface distribution of bulk parts and components. 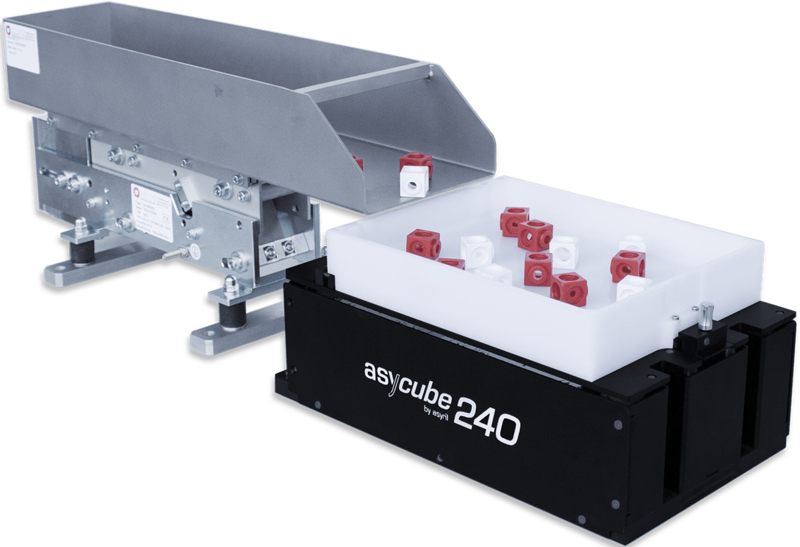 Asyril’s unique part feeding technology uses a flat platform to vibrate parts along all three axes/dimensions, versus 1-axis with standard vibrating bowls. 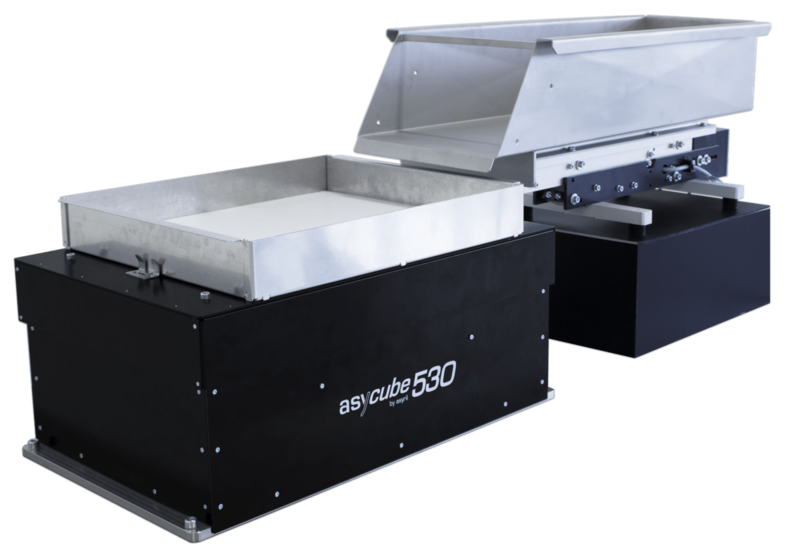 This additional motion control, coupled with Asyril’s programmable platforms, means that Asycube feeders can sort 99% of part geometries from <0.1-150 mm, and simplify the design process so that time-to-market is measured in hours instead of weeks to months for bowl feeders requiring mechanical iterations for testing. Simple system integration thanks to numerous software plugins with the most popular robot brands. Call us at 800-214-0322 for more information on our Asyril flexible feeders.